Gendarme for Men is one of the top high-quality men’s colognes. 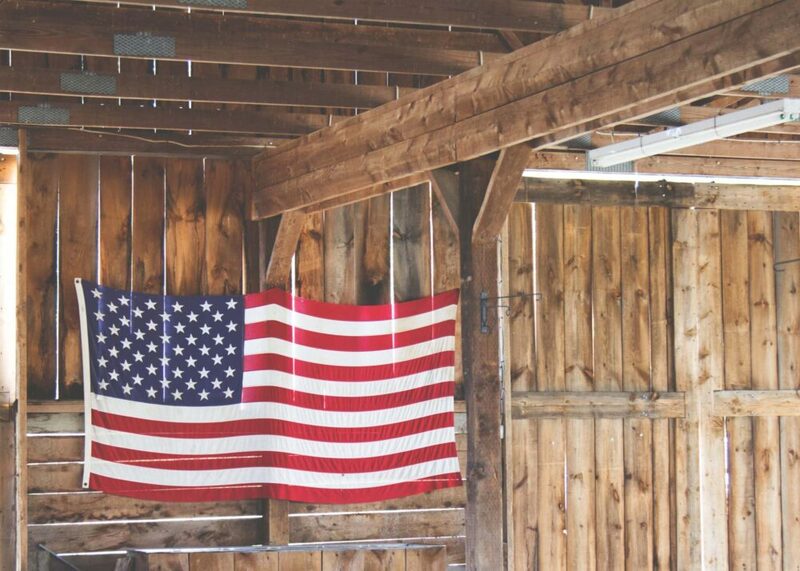 This statement may seem to be hyperbole, but truth can be stranger than fiction, even in Hollywood. Gendarme fragrance is designed to be subtle. It has a clean, crisp, fresh scent, composed of lemon and lime, bergamot and lavender, with just a hint of jasmine and lilac. It gives the impression you’ve just stepped out of the shower — and the Gendarme scent remains on the skin for a long time – well into the night. Price is a definite negative of Gendarme eau de cologne. The smallest package at the time of this writing is about $45, while the largest package is about $140. But of course, when you are buying Gendarme, you are buying a top quality cologne, especially formulated to be non-allergenic, and with excellent staying power. For some users, these qualties may make the price of this cologne a non-issue. Another negative for some might be the subtle, understated scent of Gendarme. If you want a distinctive signature scent that lets people know who you are and that you’re here, Gendarme is not for you. 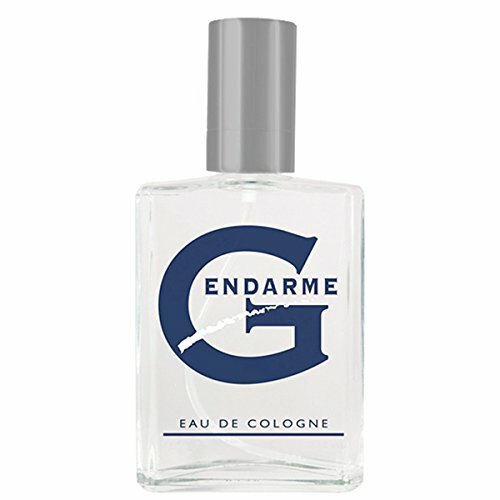 Gendarme is the basic white shirt of men’s colognes, so to speak. It will never let you down, but some might find it a bit boring. 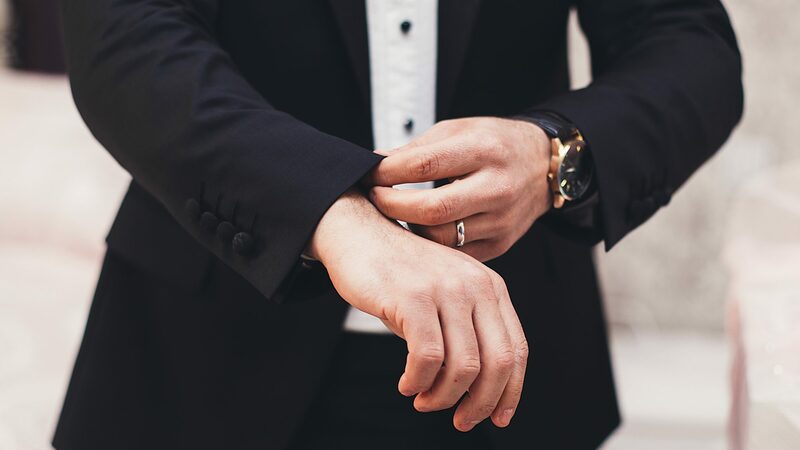 Originally created by Hollywood insider Topper Schroeder for a market of one – namely himself – the Gendarme fragrance has established itself as a top seller in the industry. This is largely due to the fact that this is a unique product, unlike any other cologne on the market. First, as I said above, the Gendarme eau de cologne has a subtle, clean scent, not overwhelming, but a simple fresh fragrance that makes it seem as if you have just stepped out of a shower. This fragrance lasts a long time on the skin, with a scent is detectable many hours after it has been applied. Notes of lemon and lime give it a citrus base, with other carefully blended notes adding to the freshness of the fragrance, as detailed in the introduction to this article. Secondly, I must point out that the unique Gendarme fragrance also has the important advantage of being a scent that is specially blended so that it will not irritate the skin and will not affect people with an asthmatic condition. Anyone, male or female, looking for these special qualities in a scent would be well-advised to consider Gendarme. Next, for the dapper man who cares about artistic presentation details, Gendarme eau de cologne is packaged in an understated, elegantly simple black box, with a stylishly coordinated white bottle inside, bearing a bold, simple label. Finally, for the budget-conscious (as we all must be occasionally), Gendarme men’s cologne is available in several sizes, at different price points. The basic price point of Gendarme is fairly high compared to other colognes for men, but Gendarme is definitely a top-end product, specially designed to be unintrusive, long-lasting and non-allergenic. In summary, by wearing Gendarme, you would be joining the likes of LL Cool Jay, the brand’s ambassador, plus the many other men of Hollywood who frequent the Gendarmerie spa. And you would be wearing a high-end, long-lasting product that won’t irritate your skin or your breathing passages. If you want to purchase the best all-around men’s cologne available in the current market, you will not be too far off the mark if you consider Gendarme eau de cologne for men (and possibly women). Backed by the fact that it was specifically designed to be exactly what it is – a cologne that is long-lasting and is not overwhelming, that can be worn every day, on every occasion, even by people with asthma or skin allergies, you can rely on Gendarme to add a touch of freshness, a clean scent with just a touch of Hollywood glitz, throughout your day. Furthermore, unlike many less expensive colognes on the market, the Gendarme scent lasts a long time on the skin after it is applied. Most colognes need reapplication after a few hours of being worn, but Gendarme will last well into the night. Gendarme eau de cologne is packaged in a stylish, easily recognizable box and bottle. At first glance, the major difference between Gendarme and its competitors in the market for men’s colognes is the price, plain and simple. However, I ask you to remember that this is considered a high-end product, offering an exceptionally long-lasting, pleasant, unintrusive and nonallergenic scent – all points that are highly valued by the clientele of this upscale brand, whether they are the stars of Hollywood or simply the dapper men (or women) in Anytown, U.S.A., who purchase Gendarme eau de cologne. The option to buy a small size of this elite scent will make this product available to many of our dapper readers. You might want to try it!